The Anthropocene is of great significance to modern medicine. Air pollution, climate change, extreme weather events and food insecurity are now some of human health’s most pressing issues. Most days in my general practice I see a patient whose presentation has some connection to our rapidly changing ecosystem. Last week I treated three adults whose asthma required steroid treatment for the first time in over five years – a reaction to a week’s worth of unusually excessive thunderstorms. Last month I consulted an elderly woman who persistently just didn’t “feel quite right” on days when she left her home and ventured into the community. It turned out that the unusually hot summer was affecting her and after reducing her diuretic and anti-cholinergic, her symptoms improved. In my recent study for my FRACGP, I was not guided to learn about the strong epidemiological association between air pollution and cardiovascular disease. Nor of the great risk heat waves pose to vulnerable elderly patients, requiring action plans to avoid adverse outcomes. 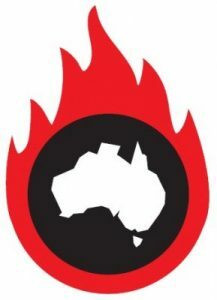 Australia’s medical and medical education community is behind the eight ball. However, planetary health - the health of human civilisations and the natural systems on which they depend - is gaining traction globally. In April 2017 The Lancet launched Planetary Health – a monthly journal dedicated solely to editorials and research in this field. My question is this: If global climate change is, in fact, the “greatest global health opportunity of the 21st century”3, then as a primary care practitioner, should this be my bread and butter? 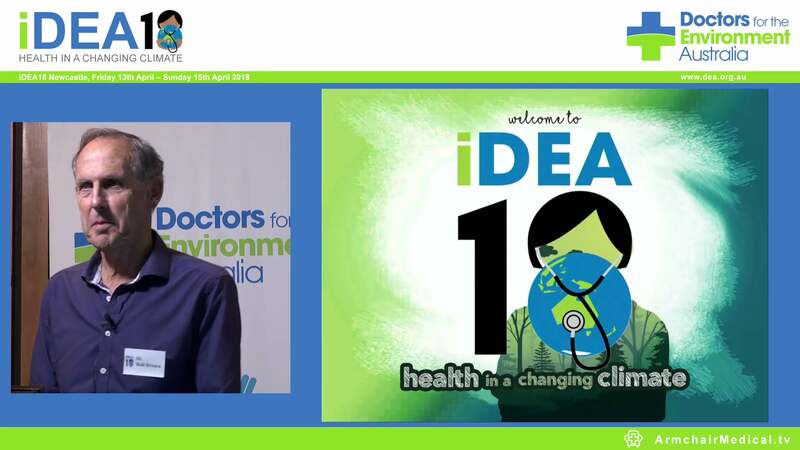 Where are the teachings on climate change and health in Australian medical curriculums, continuing professional education courses and fellowship programs? Systemically addressing climate change and health within medical education and the medical community is imperative. And so I put the question to you: how are we going to start the ball rolling? Dr Sleeman is involved in the RACGP-points accredited General Practice educational workshop, Primary Care and the Planet, in Newcastle, NSW, on 13 April. 1. Prada D, Zhong J, Colicino E et al. Association of air particulate pollution with bone loss over time and bone fracture risk: analysis of data from two independent studies. The Lancet Planetary Health. 2017;1(8):e337-e347. doi:10.1016/s2542-5196(17)30136-5. 2. Landrigan P. Air pollution and the kidney—implications for control of non-communicable diseases. The Lancet Planetary Health. 2017;1(7):e261-e262. doi:10.1016/s2542-5196(17)30120-1.